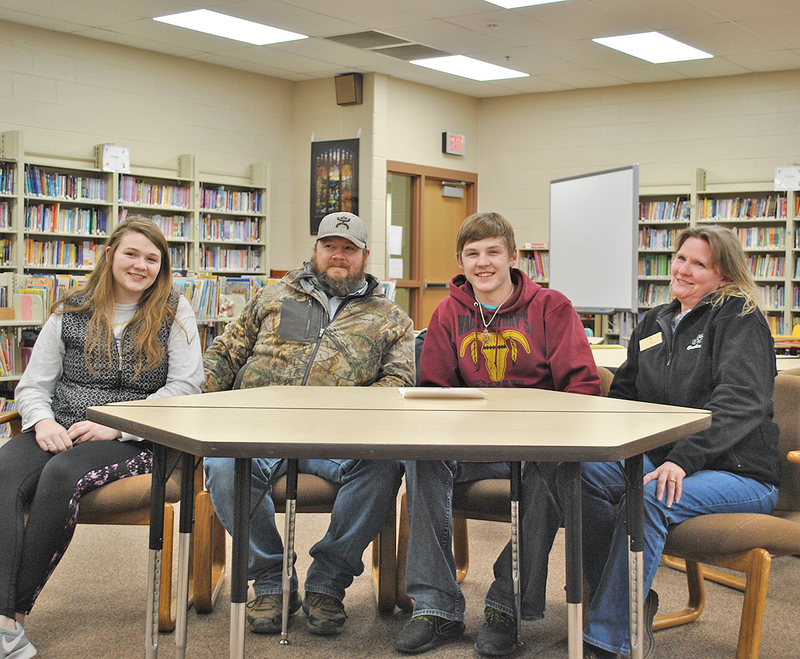 Trey Elshere, a senior at Wall High School, recently signed a letter of intent to rodeo for Gillette College. He will be receiving a full ride scholarship and plans to major in Industrial Technology. Trey is the son of Cory and Stacy Elshere. Congratulations, Trey! You’ll do great!